Say yes to what’s really important. Center Parcs introduced their Say yes brand message in the beginning of 2018. We created the digital translation of this RTV campaign, with family influencers from the Netherlands, Belgium and Germany. The result? Over 10 million (!) impressions and dozens of authentic content. We say yes a dozen times a day to our bosses, the school teacher or a street vendor. But what happens when you say yes to your own family more often? This year Center Parcs invites family influencers from the Netherlands, Germany and Belgium to discover not only the most beautiful parks, but also to have time for each other again – without the everyday stress. Say yes to what really matters; to the people who are closest to you. Instagram is the best place to get inspired with beautiful content. 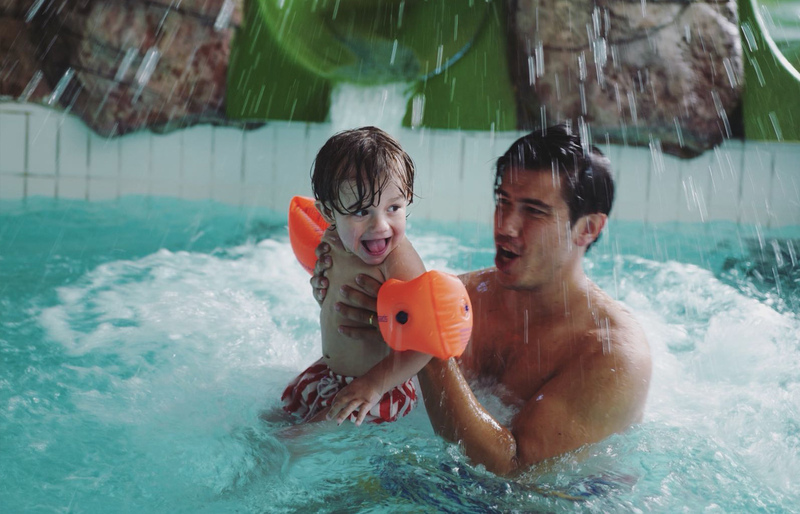 Center Parcs’ family influencers share their every day family life with their hundreds thousands of followers. What happens if you would say yes more often?